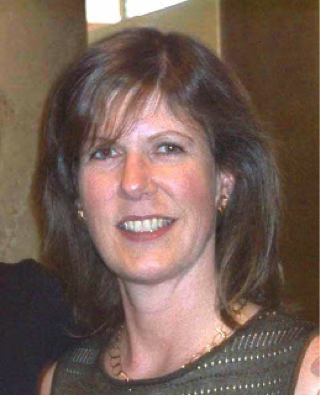 Rebecca Bradley, a Nile Valley archaeologist by training, is the author of the Gil Trilogy (Gollancz, Ace), Temutma (Asia2000), The Lateral Truth (Scroll Press), and numerous short stories and works of creative nonfiction, including four prize-winners in CBC’s Alberta Anthology competition. After many years abroad, she returned to her roots in Western Canada, and now combines writing and blogging for the Skeptic Ink Network, with raising chickens and vegetables on an acreage in the Kootenays, supervised by many cats. 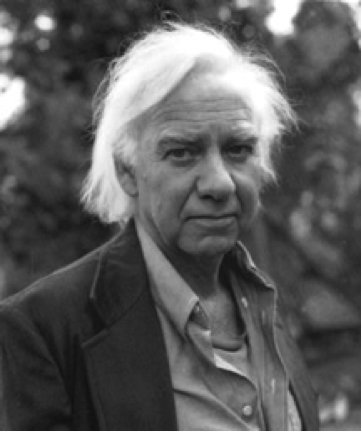 Tony Burgess writes fiction and screenplays. 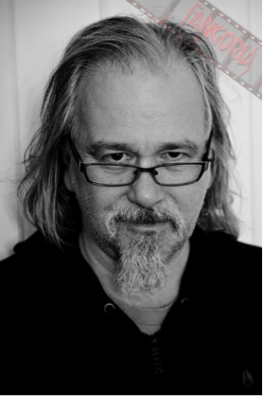 He adapted his second novel into the Bruce McDonald film Pontypool, which earned him a Screenwriting Juno nomination. He has won the Relit Award for his short story collections Fiction for Lovers and Ravenna Gets. His latest novel Idaho Winter was nominated for the Trillium Book Award. It is also longlisted for this years Relit Award. Tony is currently adapting Idaho Winter for Federgreen Entertainment. His next book, out with Chizine (who published his novel People Live Still In Cashtown Corners) is titled The N-Body Problem. Septic Man (Dir. Jesse Thomas Cook. Tony lives in Stayner, Ontario, with his wife Rachel and their two children, Griffin and Camille. Shari Lapeña’s first novel, Things Go Flying, was shortlisted for the 2009 Sunburst Award. She won the Globe and Mail’s Great Toronto Literary Project contest, and was shortlisted for the 2006 CBC Literary Awards. 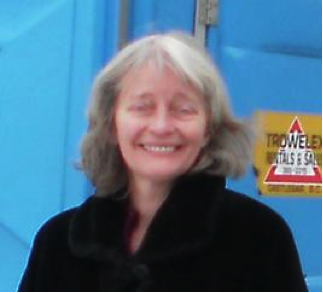 Her second novel, Happiness Economics, was published in September, 2011 and was a finalist for the Stephen Leacock Medal for Humour. She was recently named one of CBC Books’ Writers To Watch, 2012. She lives in Toronto and is currently at work on her third novel. 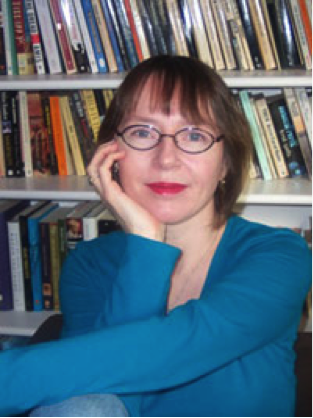 Barbara Roden was born in Vancouver, British Columbia, and has had a love of the ghostly, horrific, and fantastic since her mother read her "The Cask of Amontillado" at the tender age of six. She now lives in the Interior of B.C., in a place steeped in history, legend, and great natural beauty. She's a World Fantasy Award-winning editor and publisher, and a World Fantasy Award-nominated writer, whose work has appeared in several "Year's Best" anthologies. Her first collection, Northwest Passages, was published in 2009 by Prime Books; a second collection, The Thames Horror and Other Adventures of Sherlock Holmes, was published electronically by Calabash Press in 2011.With her husband Christopher she runs Ash-Tree Press, devoted to keeping alive classic supernatural fiction. In 2006 she was a World Fantasy Awards judge, and obviously failed to learn any lessons from that experience.